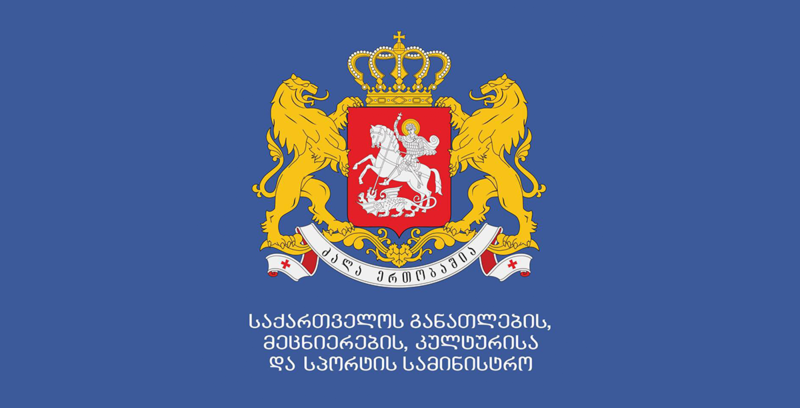 The Ministry of Education, Science, Culture and Sport continues to increase the quality of higher education in Georgia. For this specific purpose, the Minister of Education, Science, Culture and Sport of Georgia - Mikheil Batiashvili held a meeting with the Rectors of state and private higher education institutions and discussed the challenges in authorization, accreditation and the prospects of improving the educational programs. 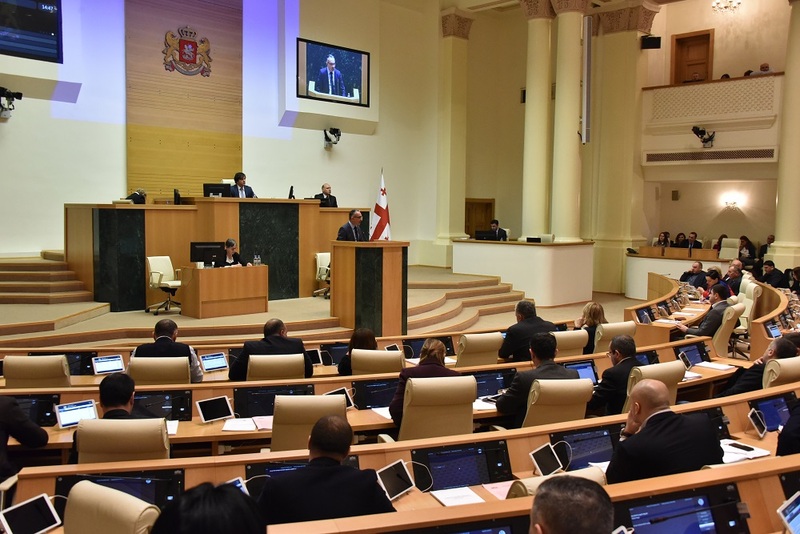 As the Minister noted during the meeting, the university accreditation and authorization process continues, and the universities, who are in the middle of this process, will receive their corresponding results within the established time-frame. The adjustments are caused by some existing faults, which are present in the entire accreditation procedure. Within the scope of the reformation, a close cooperation will be continued with various European Educational Quality Assurance agencies and international organizations, in order to quickly and effectively integrate the European Higher Education systems into the Georgian education. The Ministry of Education, Science, Culture and Sport will consider the issue of giving reasonable time to the educational institutions, in order meet authorization standards in a timely manner with the participation of Higher Education and international experts. The minister believes that the procedure of ensuring the quality education should not only be punitive. On the contrary, the Ministry should be supportive, to improve the quality of universities. Therefore, the Ministry will carefully evaluate their performance and guide them in the future.